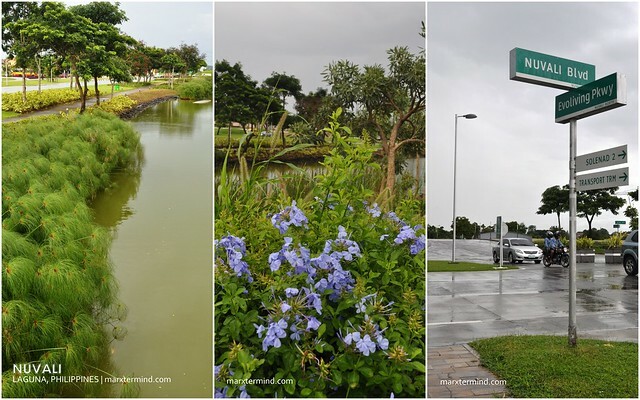 After the Tree Planting activity organized by the Haribon Foundation in Nuvali, I spent the rest of my day walking around and exploring the shops and some other establishments in the area. 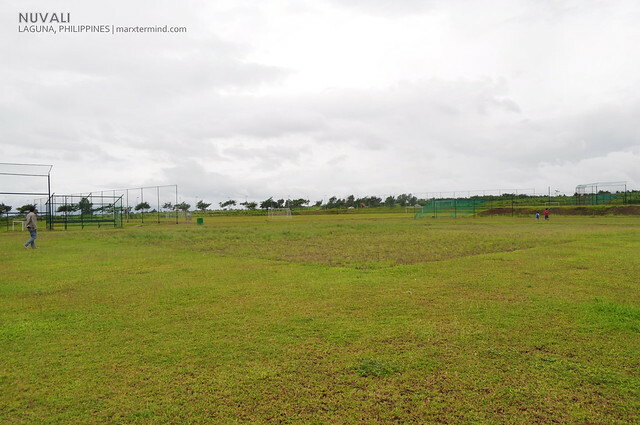 With the booming commercial establishments around and growing number of outdoor activities to do, it is very evident that Nuvali is now one of the modern types of housing communities in the country. I have several factors to consider on looking for a place to build my dream house. I have to consider the safety and security; the community and surrounding; the location and proximity and among other things. But if you are a person who likes to go to different places or reside in another country then you have to consider international real estate wherein you can purchase a house in another country. Well, if my budget permits then I would like to have a house too in another country wherein I can have my own lodging whenever I would like to have a quick vacation. When our bus took us to our planting designation during the tree planting activity I saw how huge this estate was. They even have a football field for sports enthusiasts. Aside from being a prime land to build a house, this community is very likable to those who are looking for a real estate because of the different outdoor adventures this housing community has to offer. They have trail system for off-road biking and running trails. They have wildlife and bird sanctuary, in fact the place where we planted the trees during the tree-planting program. According to their site, they would like to preserve and have this area remain untouched to let the natural habitat to abound within the area. 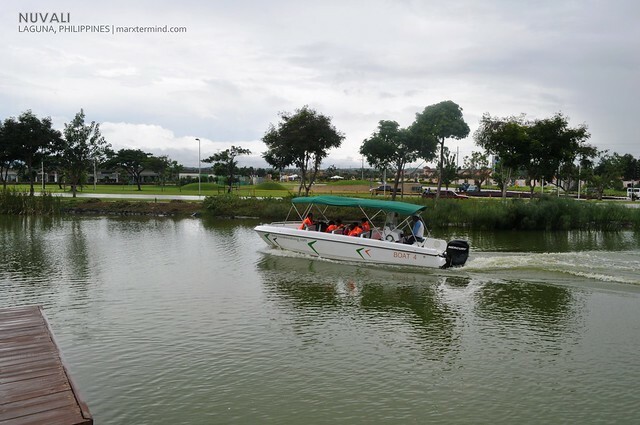 They also have lake wherein residents and guests can enjoy the 4-hectare multi-functional lake feature. 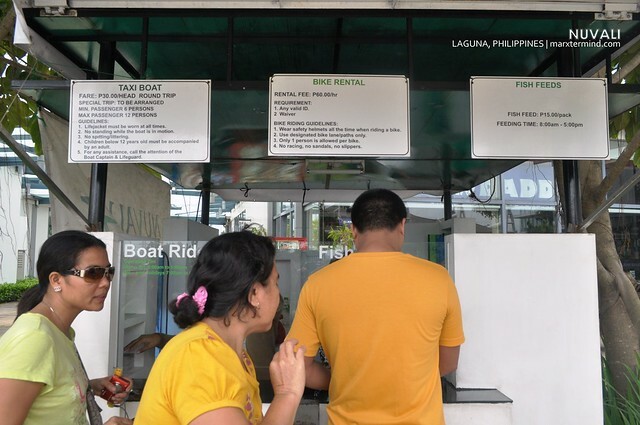 You can go for a ride in a taxi boat or buy some fish feeds to feed the countless fish swimming in the lake. 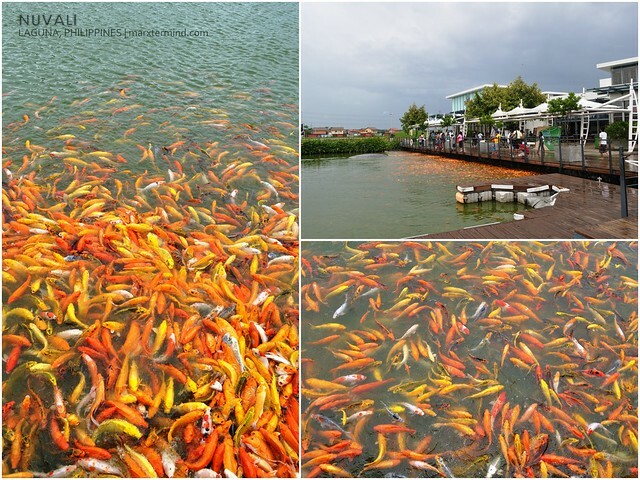 Those fish are too many to feed. I’ve heard that they are building an area for wake boarding too, or is it fully constructed now? They do also have bike rentals. I planned to rent one but decided not to and just do people watching. Of course, a good housing community should have restaurants and other food stalls. 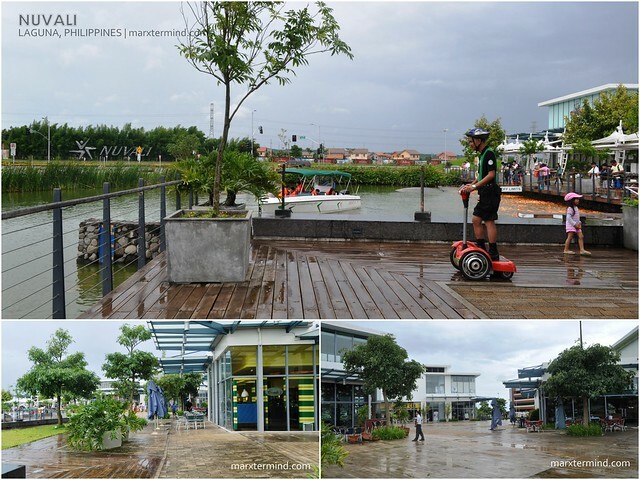 Today, Nuvali has a wide array of restaurants and shops that you can choose from. During my visit here I was able to try a new restaurant (well new to me). 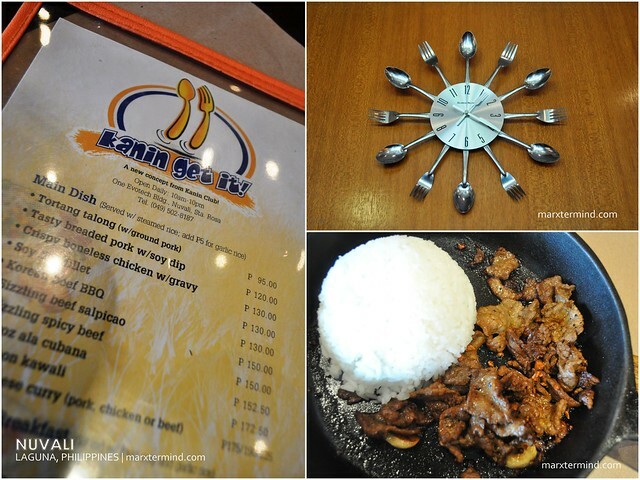 The restaurant is called Kanin Get It which is a sister company of Kanin Club. 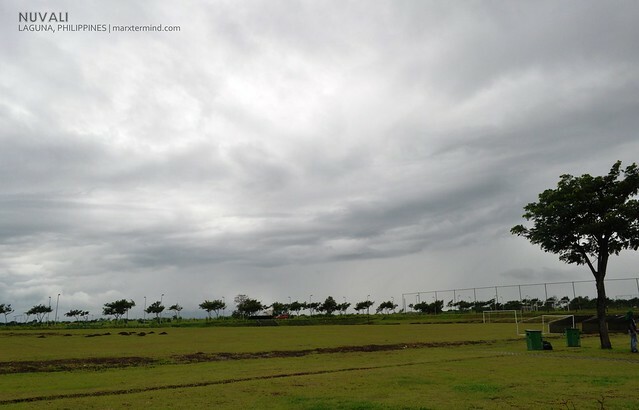 My first visit in Nuvali was very fulfilling as I was able to give back to nature by joining a tree-planting program, as well as I was able to reflect in some ways about my dreams and goals in life as I walked around this prime estate. With this area situated just 1 1/2 hours ride away from the metro, this is definitely one of the favorite hang out places for those people who seek for an easy getaway from the hustle and bustle of the city. 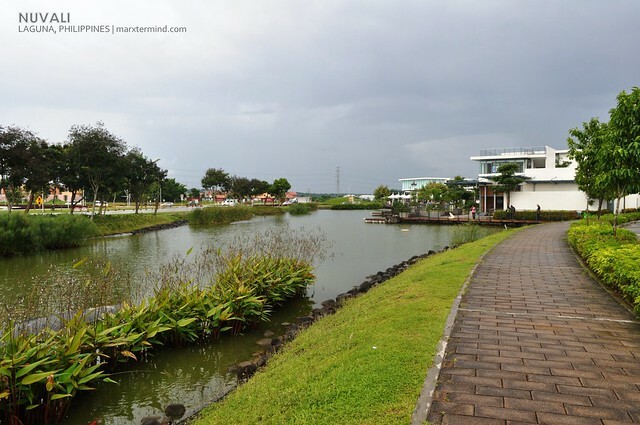 Nuvali as part of the project of Ayala Land is located in the cities of Sta. Rosa, Calamba and the Municipality of Cabuyao in Laguna, part of the growth corridor of the CALABARZON Region. 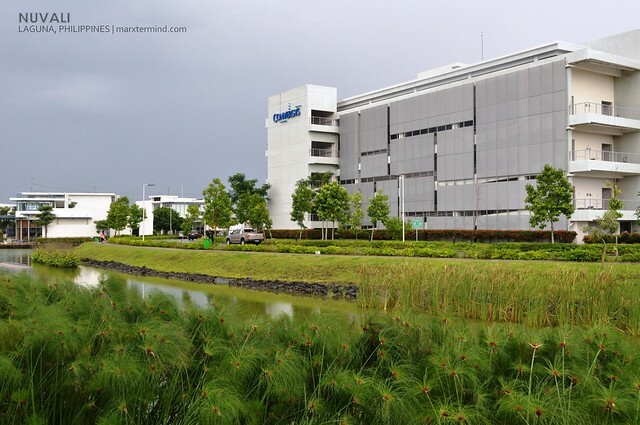 It can be accessed through several exits along the South Luzon Expressway (SLEX); (1) Greenfield City/Unilab/Mamplasan (secured access); (2) Sta. Rosa; (3) Eton City-Greenfield; (4) Silangan and (5) Calamba. If you wish to visit the place you may check out this link for directions and transit. Note: This post is not sponsored neither by Nuvali nor Ayala Land. Talaga? Tara maghanap tayo ng sakit ng katawan! Hehehe!